Diamond Energy was started in 2004 with a small, passionate team and a vision to “generate change” in the Australian energy market place. The first step was to design, build and construct our own biogas powered, GreenPower Accredited renewable generators in Northern Victoria. As climate change, carbon tax and renewable energy political debates started to boil up, we focused on supporting new, clean and efficient renewable generation that will become even more important to Australia’s energy mix as old, tired coal generators close down. Diamond Energy’s vision is to “generate change” challenges the big electricity retailers as new demands from homes and businesses empowered by new technology, start to take control of their energy spend. 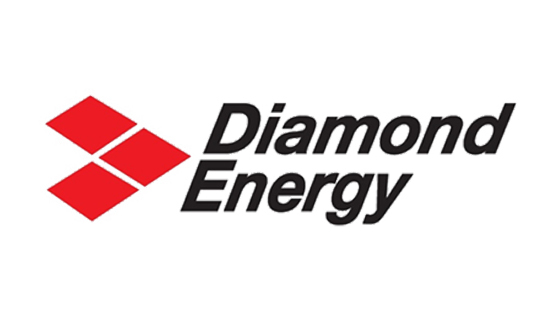 Diamond Energy identified an opportunity to create a unique business – an electricity retailer supporting renewable generation derived from Australia’s pure, natural resources. Pure Power from natural resources can be generated clean and with lower cost. So today, in addition to own renewable generators, Diamond Energy supports many other innovative renewable technologies utilising pure solar, wind, wave and bio-energy sources. Diamond Energy aim to source more electricity from renewable generators than the total amount consumed by home and business customers. Diamond Energy environmental performance is supported by numerous awards including high ranking in the Greenpeace Green Electricity Guide and the winning of the 2010 United Nations Best Business Environmental Initiative. Diamond Energy’s passion and ongoing support for renewables has enabled to create a team and partners with extensive knowledge and experience in the renewable industry. For example, working with solar partners, Diamond Energy help customers enjoy hassle free transition to solar to ensure they get the most out of their solar investment. Thanks to customers and generators, solar currently accounts for the majority of renewable generation capacity. Diamond Energy also continue to keep abreast of further developments in renewables, energy storage and energy management and look forward to introducing even more innovative Pure Power products. By supporting Diamond Energy, customers have taken a simple step to make their electricity spend count. Every day they are supporting renewable generation whilst enjoying competitive rates and great service for their homes and businesses. You too can make your electricity spend count – Switch4Good to Diamond Energy – your Pure Power People. 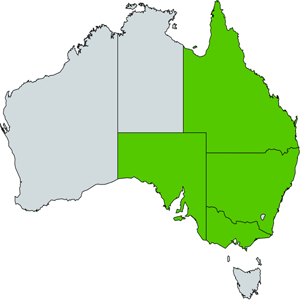 Diamond Energy is currently being offered for Residential and Business properties in New South Wales, Victoria, South Australia and Queensland.